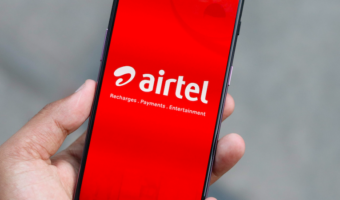 The Department of Telecommunications (DoT) has directed three 3G Mobile service providers, Bharti Airtel, Tata Teleservices (Tata Docomo) and Reliance Communications (RCOM) to put on hold their 3G Video Calling services until interception facilities are cleared by security agencies or Home Ministry. 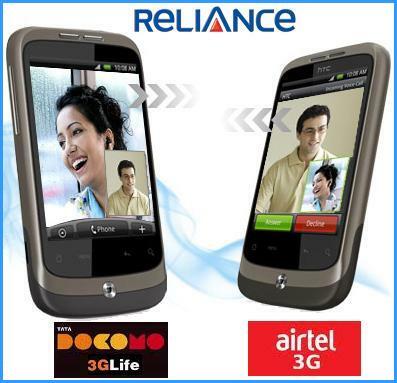 A demonstration was organized by Reliance Communications, Tata Teleservices (TTSL) and Bharti Airtel during which the law enforcement agencies pointed out that on-line delivery of 3G Video Calls intercepts “In Real Time” could not be carried out by any of the above private 3G telecom operators. The contents of such 3G Video calls were displayed after 5 minutes of the completion of these calls as against the requirement of the agencies which want such details and interceptions on real-time basis. 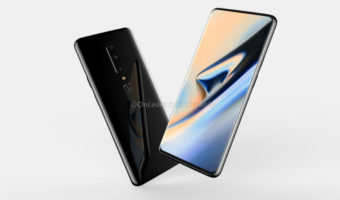 During the demonstration of 3G services carried out by above three service providers, The conclusion came that long duration 3G video calls, both incoming and outgoing, could not be intercepted. The Private 3G service providers are pushing the contents of the 3G Video calls in raw format to the server of the agencies, which requires use of decoders to view and listen to them. The security agencies also pointed out many other intercept problems like if Video Call interception is done on a 3G handset, only noise is heard as indication of 3G video call. While a conference call/Video Conferencing services is not distinctly labeled. On the other hand, it is displayed as a two different outgoing calls ! 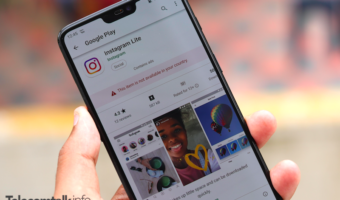 According to the security agencies, the 3G service providers should be directed to make provisions for proper tagging for these calls before the commercial offings of such a services to the end users. According to the letter issued by the DOT to these operators the shortcomings in interception facilities of Video calling on 3G services for the agencies need to be addressed before their commercial launch. It is significant to say that, In August 2010, the similar directives was sent to state run Pan India 3G operator BSNL/MTNL to hold the Video Callings till an effective system of interception was put in place. Earlier the issue was resolved by the both PSUs. Meanwhile, Mr. Kapil Sibal Minister of for Communications and IT said that the Government will try to resolve security issues around 3G services as soon as possible. “Telecom operators associations today met me and discussed the issue of security around 3G services. 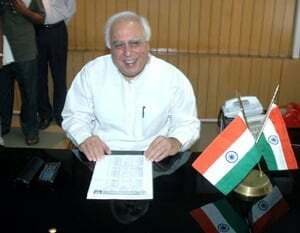 We will discuss and come to a decision as quickly as possible,” Sibal said. Reliance 3G network found in .J&K IN MY CELL PH. Sarkar ko ghotala karne se fursat mile tab to security ke bare me sochega…. Only ghotala….public ko murkh banana…. And nothing else. Thanks.